When living in a home that is being listed for sale, preparing the house and making it less personal and more neutral can become a challenge. Whilst we prefer homes to be vacant when staging for selling, sometimes this is not possible or practical. 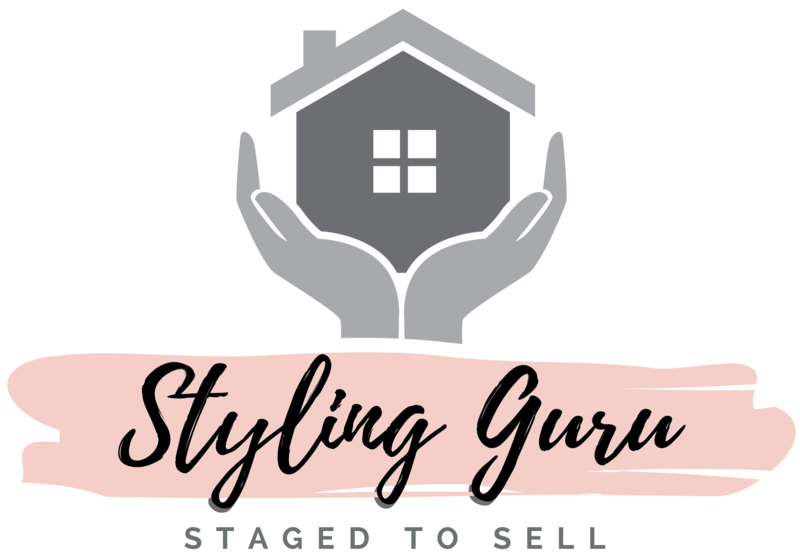 In these cases, Styling Guru can assist with additional services to help families pack and put away extra everyday items to create a home that is clutter free and organised. For example, toys, personal photos, and extra clothing can be stored away to leave spaces looking spacious and depersonalised. Furniture selection for the home is then discussed. 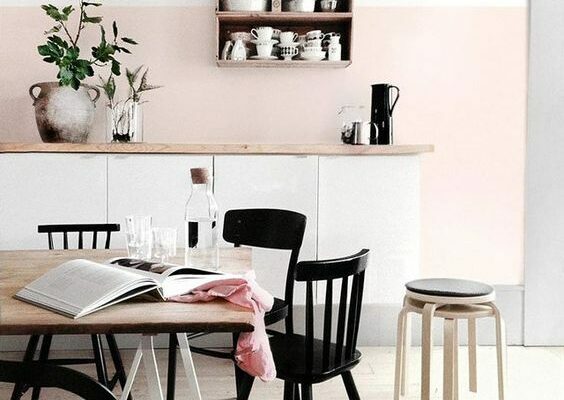 Through consultation it can be decided what pieces of furniture should remain in the home and what rooms may need the help of new furnishings to highlight the positive aspects of the home and create a modern feel that will appeal to a broad range of buyers.